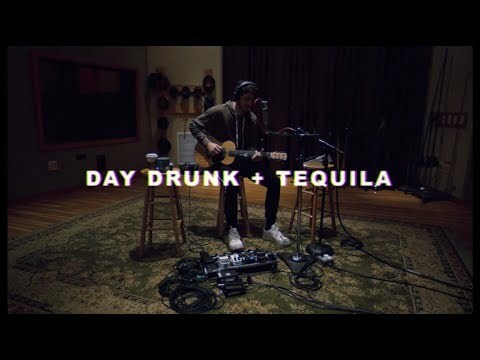 Morgan Evans mashes up Tequila and Day Drunk! 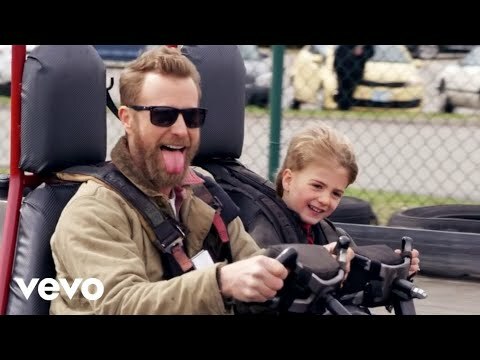 Dierks Bentley "Living" video...a must watch! IT'S HERE! 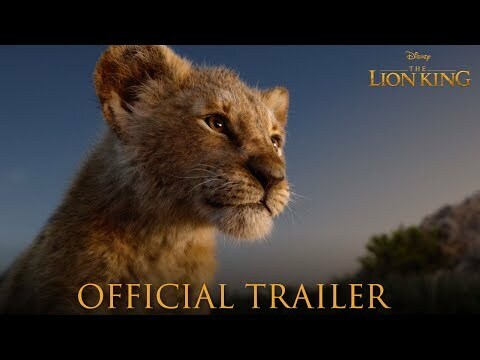 The official trailer of The Lion King! 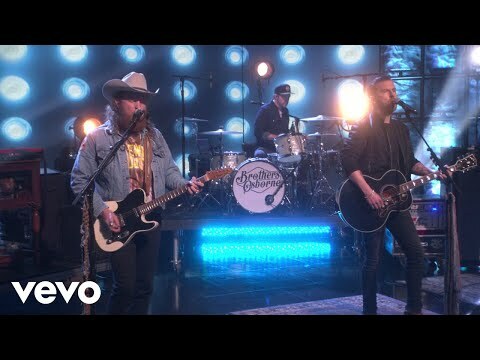 Brooks & Dunn and Midland on Jimmy Fallon! Toy Story 4 trailer is out! 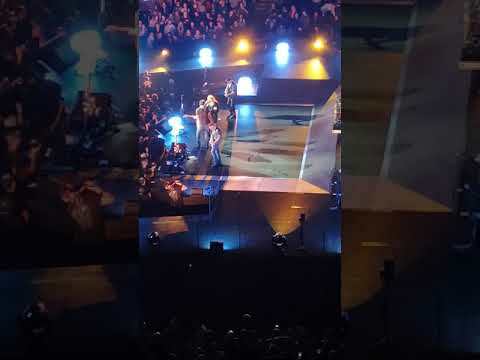 Eric Church falls on stage...but doesn't miss a beat! 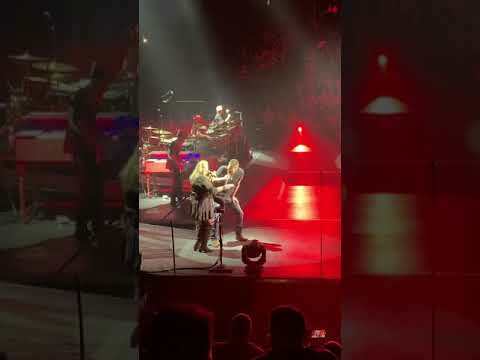 Eric Church announces more shows and sings Shania! You mean he wasn't born with that beard?